A search for the passengers and crew on a North Sea helicopter flight which crashed into the North Sea has been stood down. All those on board, which included 11 passengers and two crew, are presumed to have died. Both CHC and Statoil have cancelled flight on the Norwegian Continental Shelf, while the CAA has banned ECC25 flights. The Foreign and Commonwealth Office has confirmed one British worker was killed while 11 Norwegians and 1 Italian are believed to have been on the flight. 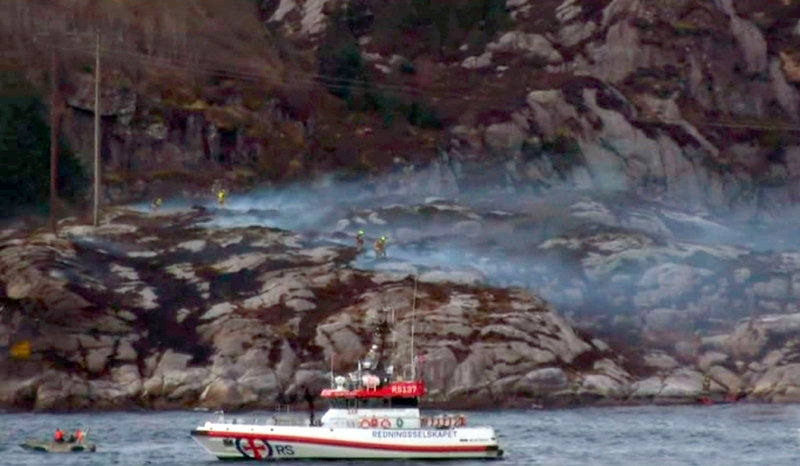 The CHC Super Puma aircraft, with 13 people on board, was destroyed when it plunged onto rocks on the rugged coastline near Turøy, just west of the village of Solsvik, 23km from Bergen’s Flesland airport. Norwegian authorities say they have not found any survivors. 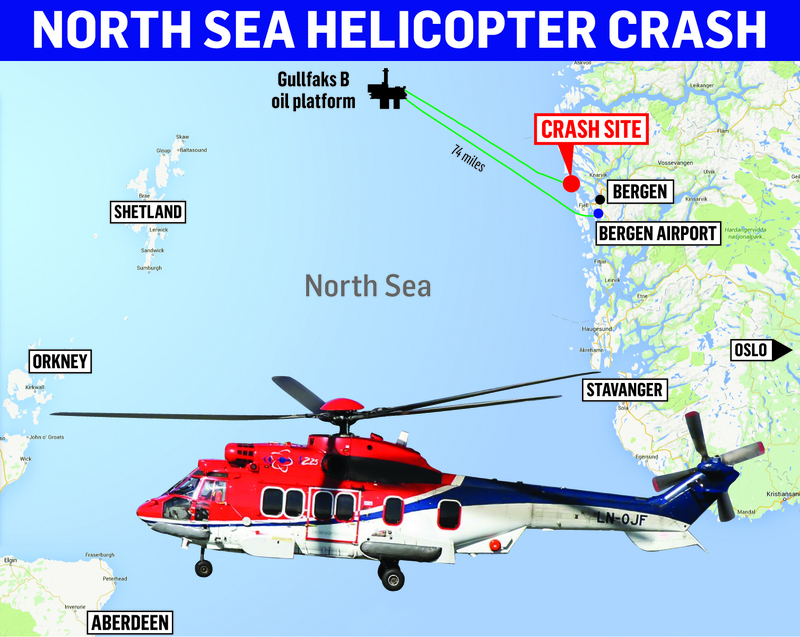 The Airbus 225 Super Puma was en route from Statoil’s Gullfaks B platform 175km north west of Bergen and was carrying 11 passengers who worked for the Norwegian energy company when it crashed at 11am UK time. Data revealed the aircraft dropped 2,100 feet in the last 10 seconds of the flight. 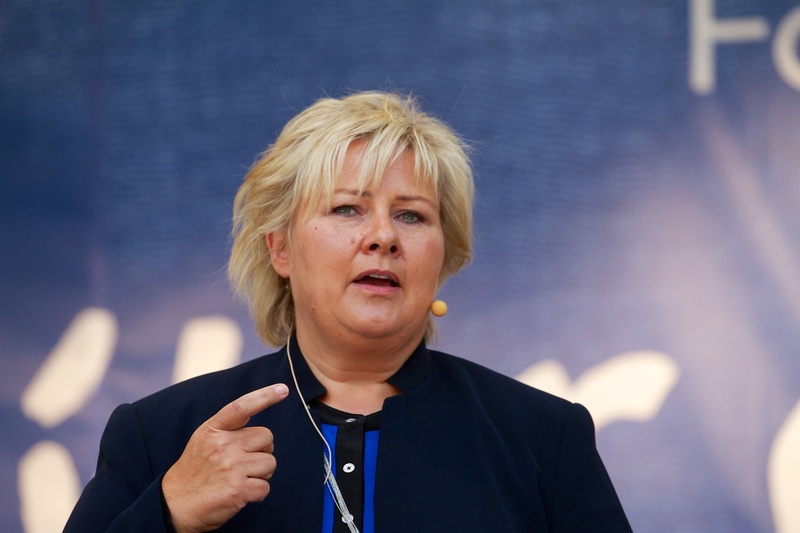 The Norwegian Prime Minister has described the incident as “horrifying”. Eyewitnesses told Norwegian television they first saw the helicopter rotate around in the air before an explosion occurred. She said she threw herself into a boat to see if she could help in relief efforts. TV2 reporter Linda Ekeland said she saw huge flames, and then the black smoke from the crash site. Authorities have been searching for survivors. Wreckage was found on the island, and parts of the hull are in the sea, local media said. Statoil has set up a telephone number for family members to contact following a helicopter crash off the coast of Norway. Family members can get in contact regarding relatives on: 00 47 800 500 20. 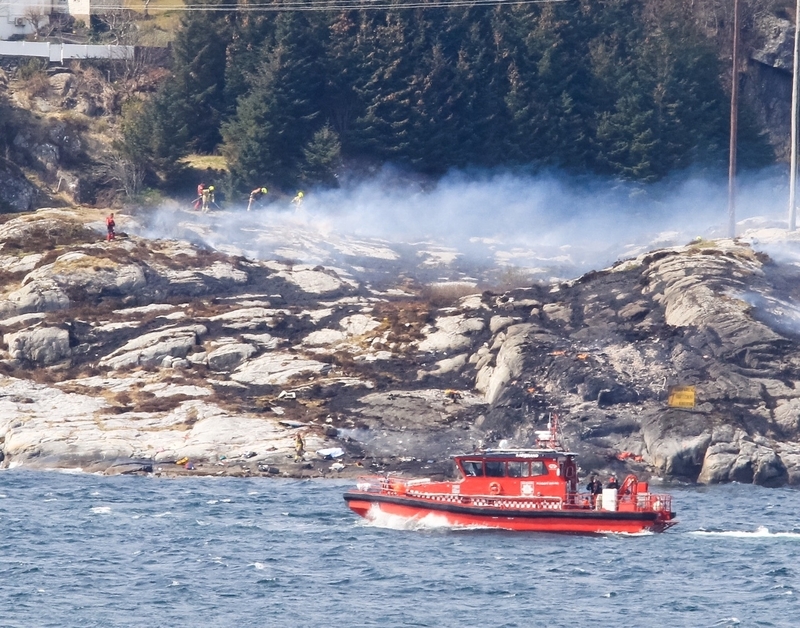 The Air Accidents Investigation Branch (AAIB) said it has deployed a team to Norway after a North Sea helicopter crashed. 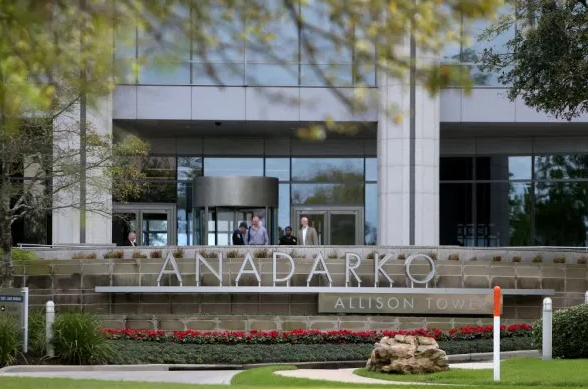 The body’s chief inspector Keith Conradi said it had offered to assist its counterpart in Norway following the incident. A North Sea helicopter has crashed off Norway. 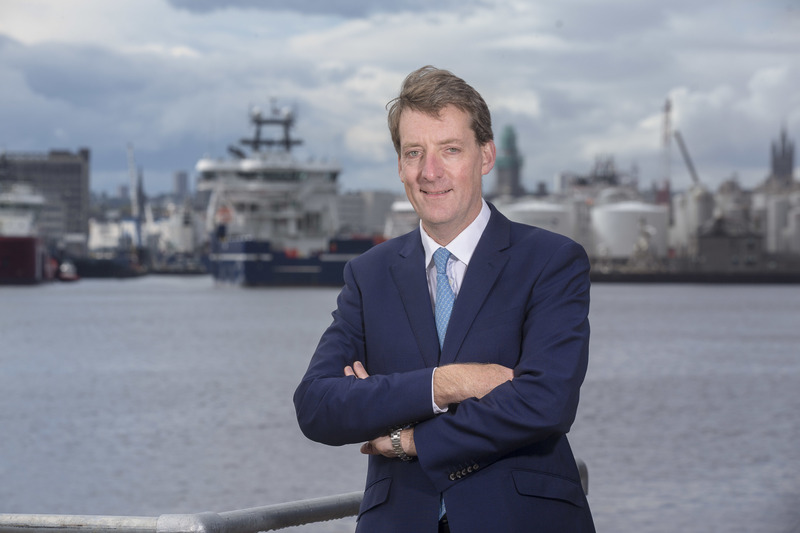 Industry body Oil & Gas UK said its thoughts were with those involved in a North Sea helicopter crash.